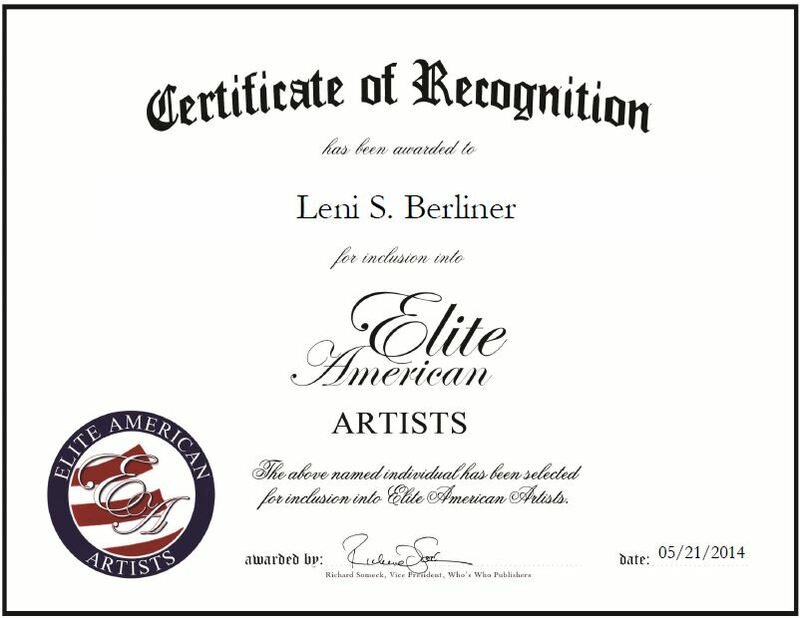 Washington D.C., May 21, 2014, Leni Berliner, Artist for Dancing Tree Arts, had been recognized by Elite American Artists for dedication, achievements and leadership in painting. 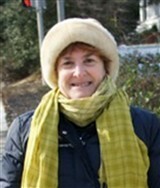 Leni Berliner has chosen to develop her artistic skills and outlook through landscape painting. An art half-major and museum assistant in her youth, she had a long career in economic development policy and implementation. She has traveled extensively and has a library of sketches and reference photos for inspiration when plein air opportunities are lacking. From 2002-2006 she took classes in drawing, painting and interior design at the Corcoran College of Art + Design. Her style is often described as “painterly”; she thinks of it as “realistic impressionism.” Her aim in landscape painting is to share the sense of uplift she gets from walking in nature, and let viewers’ imaginations taken them to the place depicted. Ms. Berliner draws inspiration from nature, specifically three national parks: Parque National des Hautes Gorges de la Riviere Malbaie (Quebec); Great Falls National Park outside Washington, DC, and Ghost Ranch, in Abiqui, New Mexico. She paints using acrylics, and has been told that her art is representational with a hint of impressionism. Ms. Berliner would like her next project to be a series of paintings that depict lands at risk from climate change.